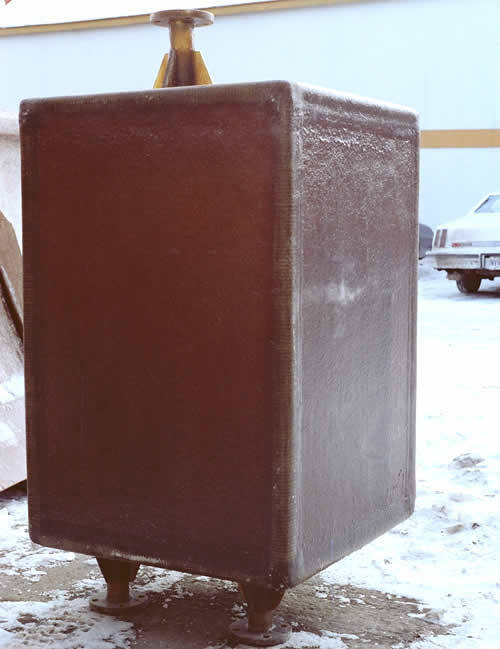 FRP SYSTEMS manufactures standard and custom tanks and accessories. 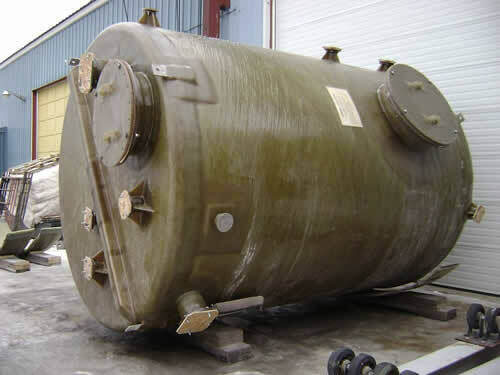 All tanks are corrosive resistant, thereby making them suitable for a number of industries. 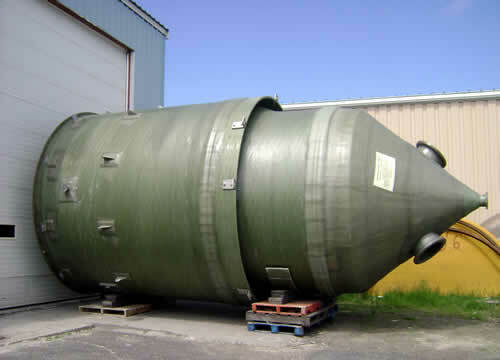 FRP Systems manufactures a broad range of conventional or custom engineered FRP tanks to meet specific operating or installations. Each tank is designed for required pressure or vacuum service, loading and support arrangement, and specific process requirements. FRP Systems can supply your tank in one piece if installation allows, or in sections suited to you installation limitations. 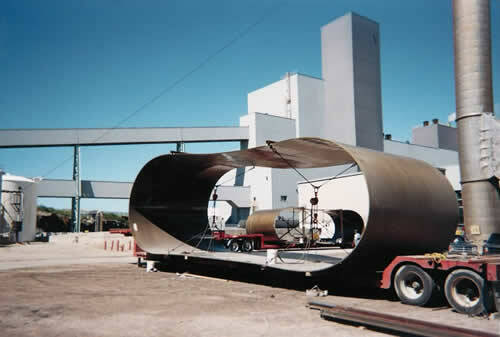 FRP Systems can execute the full scope of tank installation or assist your forces to minimize duration and project cost.